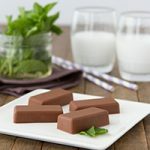 Deliciously smooth dairy-free and vegan fudge that’s pure fat, perfect for your keto diet throughout the holidays. 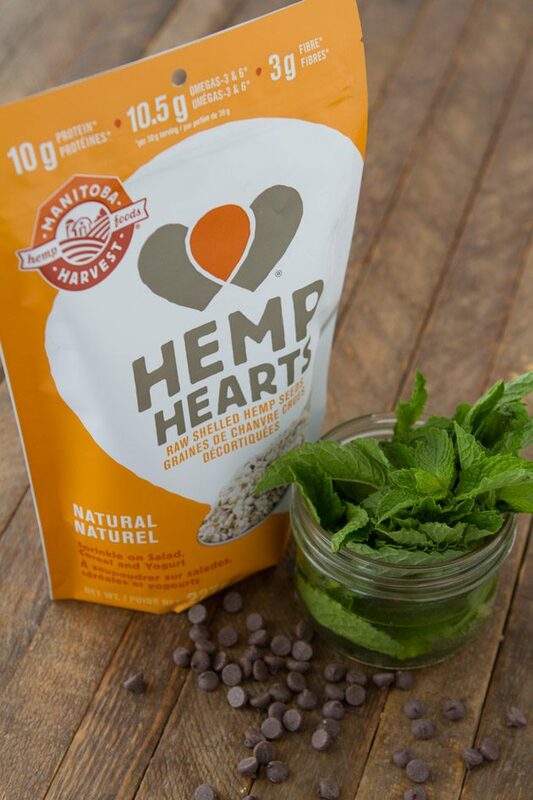 Made smooth with Manitoba Harvest Hemp Hearts. Oh guys, this fudge! 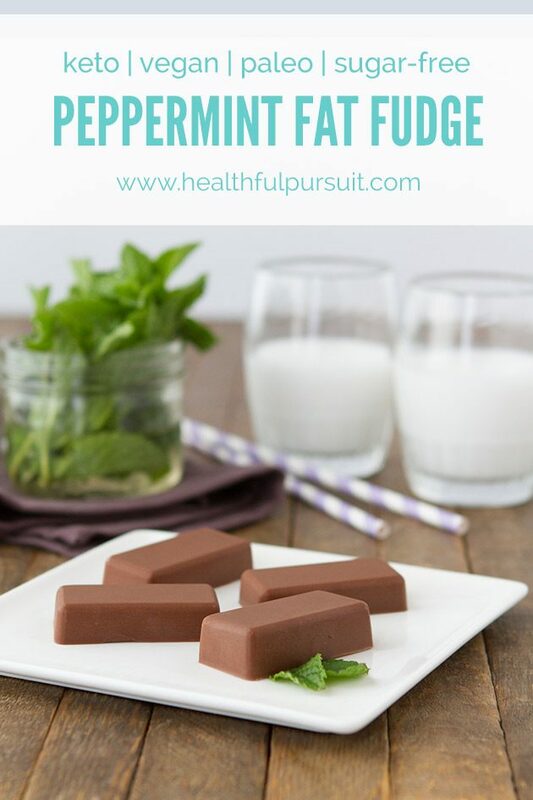 Instead of using the classic keto ingredients like full-fat coconut milk, or nut butter to make this fudge, I used soaked Manitoba Harvest Hemp Hearts! The soaked hemp hearts being smoothness to this recipe without the use of nuts, making this keto dessert accessible to more people. I’ve created a lot of recipes over the year with Manitoba Harvest Hemp Hearts, and this one is definitely in the top 3 (Fudge Bars and Overnight Oats taking first and second place). If you don’t have Hemp Hearts just yet, you can find them at any grocery store, health food store, or your local Costco. If they’re pretty challenging to get in your area, I’ve provided some suggestions on what to use in its place in the details of the recipe below. A daily delight! These fat bombs taste just like fudge, without the dairy. And, they’re made smooth with hemp hearts. The count of final fat bombs that you’ll get from this recipe depends on the silicone mold used. I used a silicone mold with rectangular cavities measuring 1 by ½-inch (2.5 by 1.25 cm). 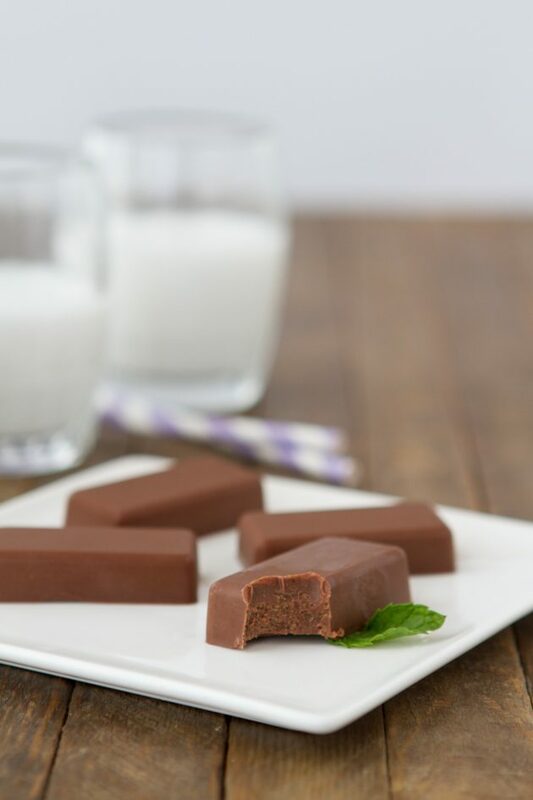 I like using rectangular molds for this recipe so it feels more fudge-like, but any silicone mold will do the trick! 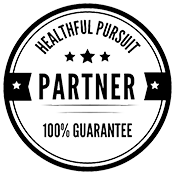 You have the option of adding 1 to 2 teaspoons of confectioners’ erythritol or 2 to 3 drops of liquid stevia, to taste. I found the end recipe perfectly sweet due to the chocolate chips, but if you find that the mixture after blending isn’t to your liking, sweeten it up! If you don’t have hemp hearts, you could use an equal amount of skinned and soaked almonds, raw soaked sesame seeds, or raw soaked sunflower seeds. Place a silicone mold with rectangular cavities on a baking sheet, set aside. Place all ingredients in the jug of your blender, and blend until smooth. Pour mixture into prepared mold and transfer to the fridge to set for 20 minutes, or until fudge is hard to the touch. Remove the fudge pieces from the silicone mold and place on a plate. Enjoy! For potential leftovers, store in an airtight container in the fridge for up to 3 days, or in the freezer for up to 1 month. Who of your friends and family do you think will be down to trying a fat bomb this holiday season? Let’s chat about it in the comments. You may be surprised at who says, “heck yes” to all the fat when you bring it along to the festivities! Although my Mom would never “go keto” she loves a good fat bomb. I bet she’ll be all over this fudge this Christmas!